10 Common Stocks at Rs 100 or less as Market Price. 10 Common Stocks at Rs 100 or less as Market Price. 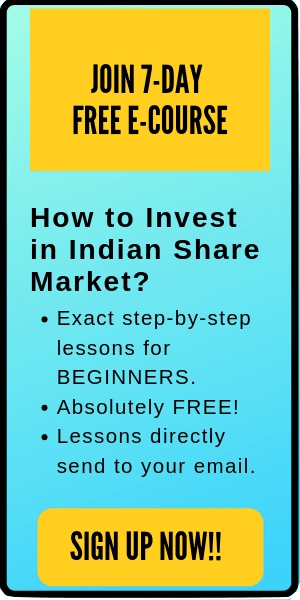 Many people think that they require huge lot of money to invest in share market. But it is not so true.There are lots of company in Indian stock market whose market price is even less than the cost of a burger. 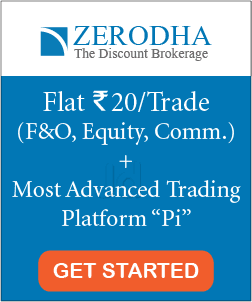 There are a number of penny stocks trading between Rs 1 to 10 (find more here). Even, big companies like Ashok leyland, Tata Power, Steel Authority etc are also selling at a market price lower that Rs 100. So, today I am listing the list of such 10 Common Stocks at Rs 100 or less as Market Price. Funny, the stock prices of these companies are even less than the Ola or Uber ride fare. 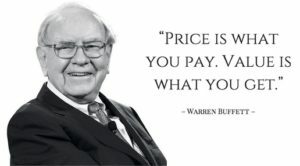 Still people speculate that buying stocks are expensive. Disclaimer: Please note that I am not recommending you to buy these stocks just because their price is low. You should always buy a stock only when its selling at a bargain price. Bargain stocks are not such stocks whose share price is low. 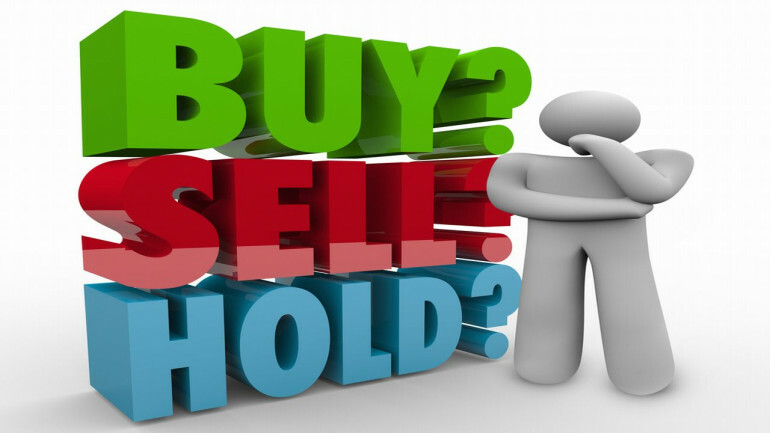 Its those stocks which are trading at a much lower than its intrinsic value.